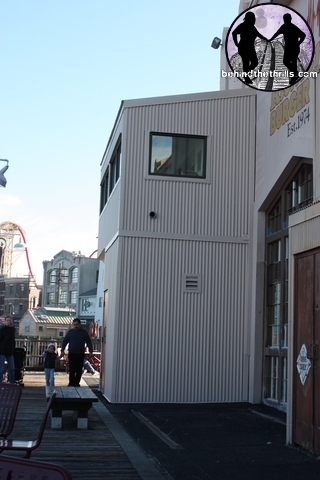 Behind The Thrills | Universal Studios: Amity demolition, Sponge Bob Store, and Mardi Gras! 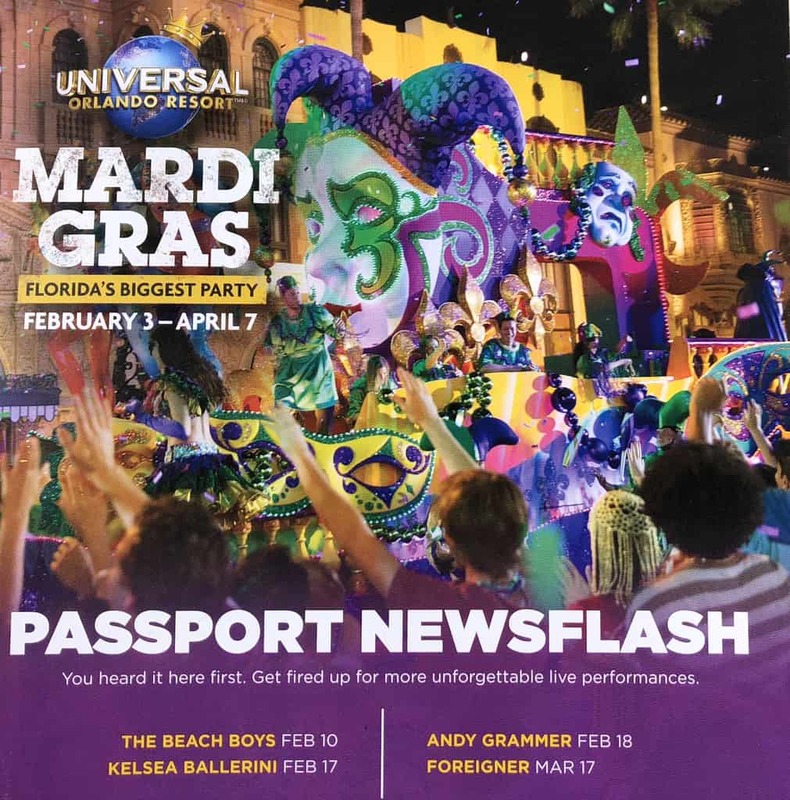 Universal Studios: Amity demolition, Sponge Bob Store, and Mardi Gras! 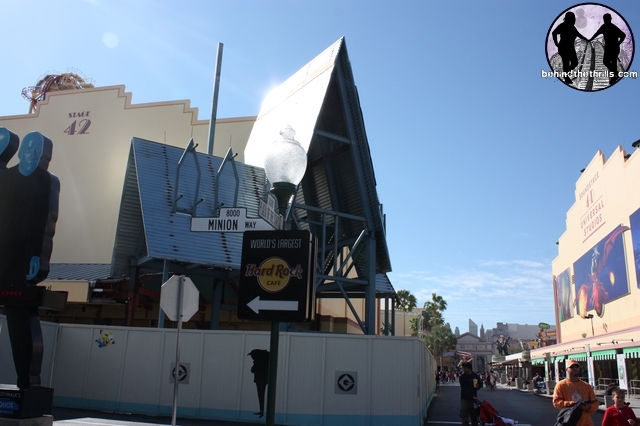 Universal Studios: Amity demolition, Sponge Bob Store, and Mardi Gras! 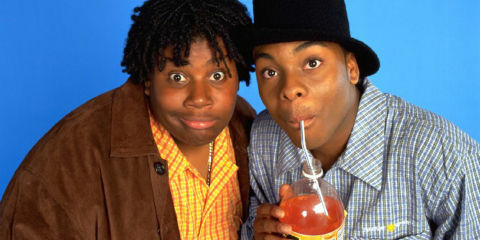 There’s so much going on at Universal Studios right now. 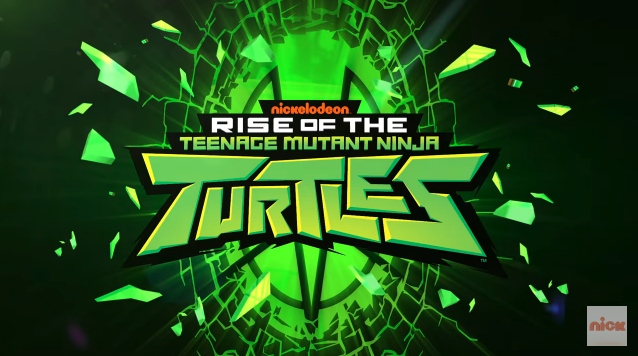 The park is gearing up for Summer stuff that’s coming soon, such as Minion Madness, the new “Nickeloden” shop, the lagoon show, and the Superstar Parade. Woah, that’s a lot, but that doesn’t even cover it. The park still has Mardi Gras going until April 14th and Universal continues to push through with demolition of Amity. Jaws.. 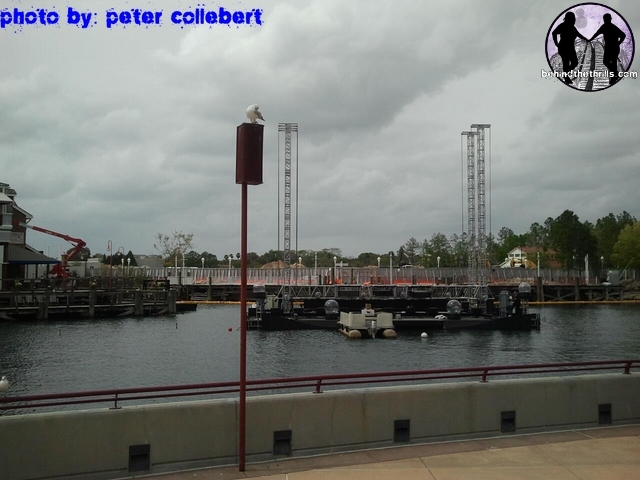 The photo above was captured today by one of our friends, Peter Collebert, the Horror Nights Collector. 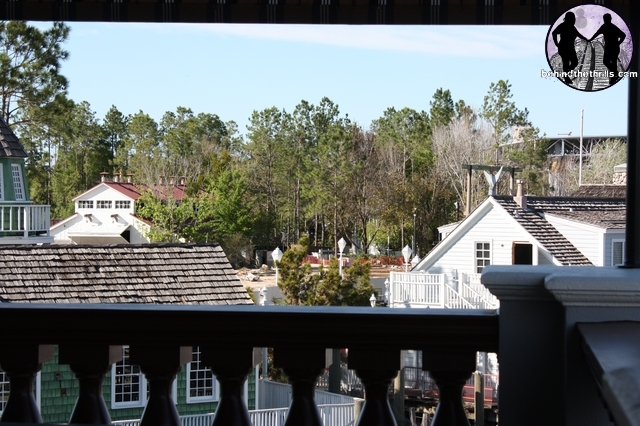 The Lagoon side of Amity has been completely demolished. It’s a total eye sore and it hurts to see that it’s gone. Construc…I mean destruction of Amity seems to be moving along very quickly. We visited Universal on Saturday and the lagoon side of Amity was still there. We were able to get some pretty good shots from high enough up to see just over the construction walls. Some pretty nasty storms blew through Orlando Friday night into early Saturday morning, damaging some of the construction walls (so we were told), so Amity was completely blocked off. Getting from Disaster to MIB was… well, a disaster. Over towards the front of the park, construction continues on Minion Mayhem. Gru’s house seems to be progressing along quite well. I also noticed that the street sign near the ride has been changed to “Minion Way”. 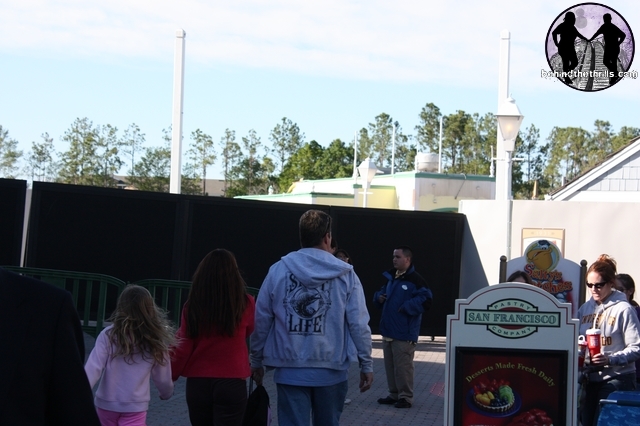 I’m not sure what the sign said before hand, but the park is letting the minions move in quickly! The new “Nickeloden” shop located in Kids Zone seems to have nothing but Spongbob plastered along the construction walls. 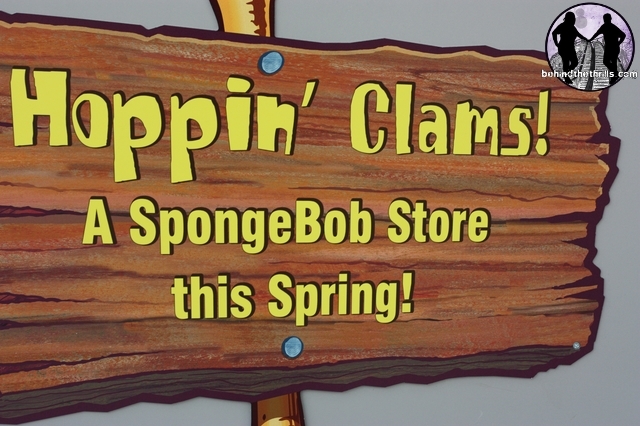 One of the signs on the side of the store even says “Hoppin’ Clams! A Sponge Bob store this spring”. I’m not surprised if they open a store dedicated to mostly Sponge Bob. After all, he’s still pretty popular these days. And we also stopped and watched the Mardi Gras parade and caught some beads! I also recorded the entire parade, too. 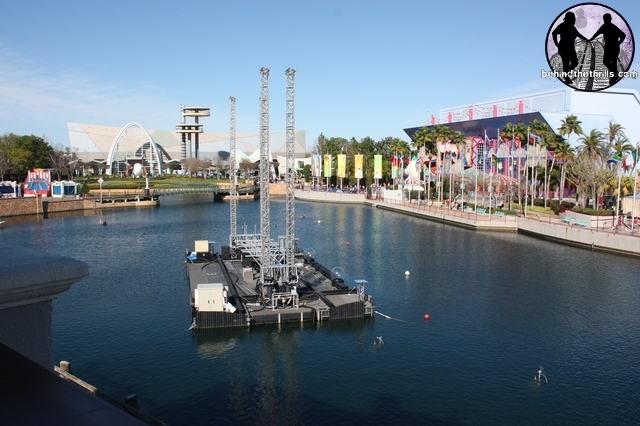 And finally, Universal is prepping for their summer lagoon show, it seems. They’ve posted signs all around the park showing the 100 year Universal logo on it. They have also completed the technician’s booth and I also snapped a beautiful shot of one of the barges from up above. 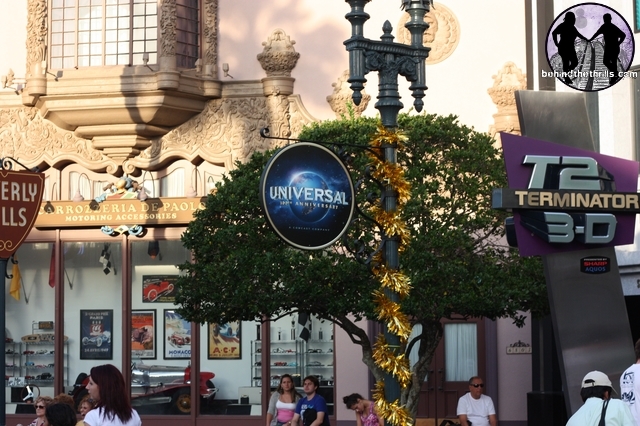 For more information about Universal Orlando, visit http://universalorlando.com.